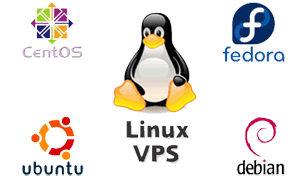 Deliver with ultra-high performance, fully controlled Linux VPS Hosting and Windows VPS Hosting. 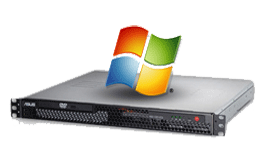 Rack mount Dedicated Servers with latest CPU which are fully customized and managed. Fully supported anti-virus & spam filtering services and flexible & customizable solutions to meet your requirements. 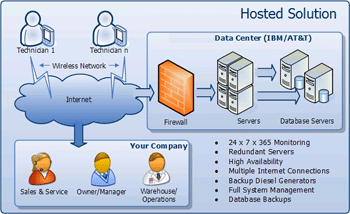 Get Hosted Cloud Services which are customized for business and optimized for great performance. 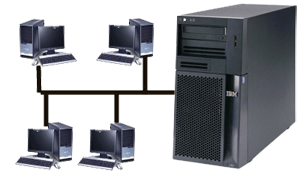 Get server root access services from our fully owned and managed state-of-the-art Datacenter. 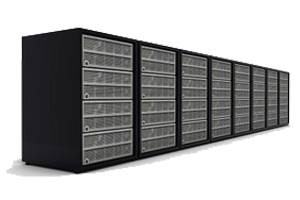 Highly Reliable and Scalable Data Centers in United States and India. Our data center is engineered to offer a superior infrastructure for continuous Internet operations. 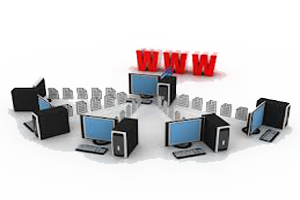 We offer redundant bandwidth, power and server rackspace in our facility here. Trijit delivers mission critical hosted applications for over 1000 of the world's best-known enterprises from multiple locations. Get unmatched 24X7X365 dedicated Single Point of Contact for all your support need. When we say "Legendary Support", we mean it. Contact your CRM 24X7 by phone because we understand your mission critical business. Our guaranteed response time is 15 minutes. 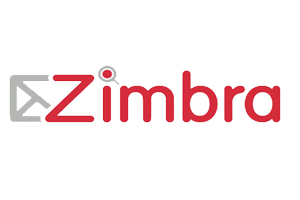 We are optimised for your business operations. Our Datacenter is Carrier Neutral. Our Network is peered with Tier-1 Internet backbone providers in USA & India. In US, our network is peered with Hurricane Electric, Inc., Level 3 Communication, Inc., PCCW Global and other ISPs using Meshed and multi redundant (i2i, SMW4, SMW3 & FLAG) over Gbps Network. 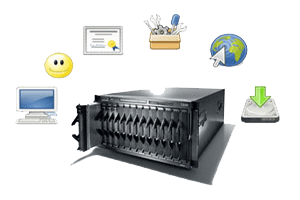 N + N redundant network infrastructure for your mission critical Application. Our true 360° care includes views of the past, present and future of our customers. We deliver 360° care for our customers which includes intelligent, intuitive on service and support level. We anticipate customers' needs by handling calls faster and more effectively for support and service. Our 360° care which is not simply about having a unified database of all customers activity, but rather being provided specific interaction with customer for support. Our Services are designed to deliver availability, reliability, and performance with a guaranteed 99.99% uptime, financially backed service level agreement (SLA). Wherever service matters, we eat competition. Get your peace of mind and leave the rest to us. Get your customized SLA as per your business need. TRIJIT is ready to serve according to your requirement. Trijit is known for its unmatched services with guaranteed 15 minutes response time. Trijit is always ready availability for any of its service and support calls. 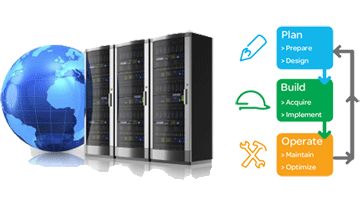 Our separate technical experts are 24X7 available to make your services up and running. Our Legendary Support means which includes 15 minutes response time with 360° Care Service and Support. 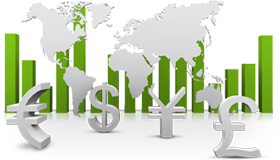 We decided to focus on our strategic value proposition so as our hosting partner is Trijit which helped us to roll out new services like currency deliverables, featured and mobile trading.